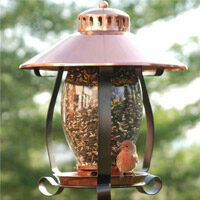 Discover the joy of modern lighting and expert craftsmanship you can trust! Our commercial grade, weather resistant light strings are built to last using heavy duty wiring and UL listed components engineered for your safety. Black wire blends flawlessly against dark surfaces and end to end connectors allow multiple sets to be connected providing a professional quality, long lasting option for illuminating modern event spaces, parties and adding ambient patio lighting. 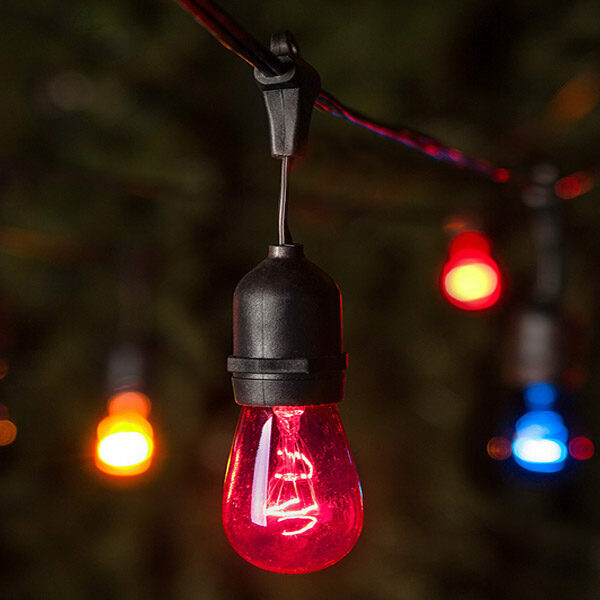 Pair E17 light strings with bulbs featuring C9 bases in your preferred style and color and add a vibrant glow to your indoor and outdoor spaces.